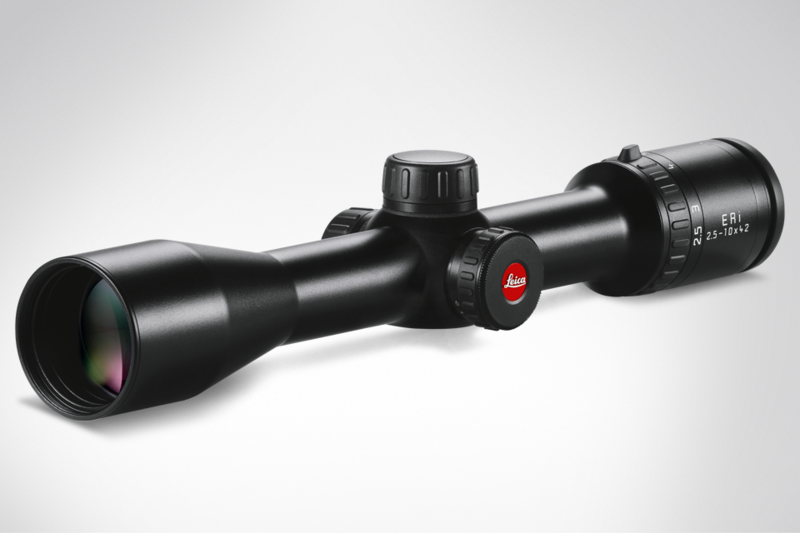 The riflescopes of this series have stood the test since 2009. We have continuously developed and adapted them to the needs and demands of sportsmen and women in the field and enhanced them with additional features. The wate- and dirt-repellent AquaDura® coating completes their solid construction, and nitrogen purging reliably prevents internal fogging. You can rely on the ER models - especially in poor weather conditions.